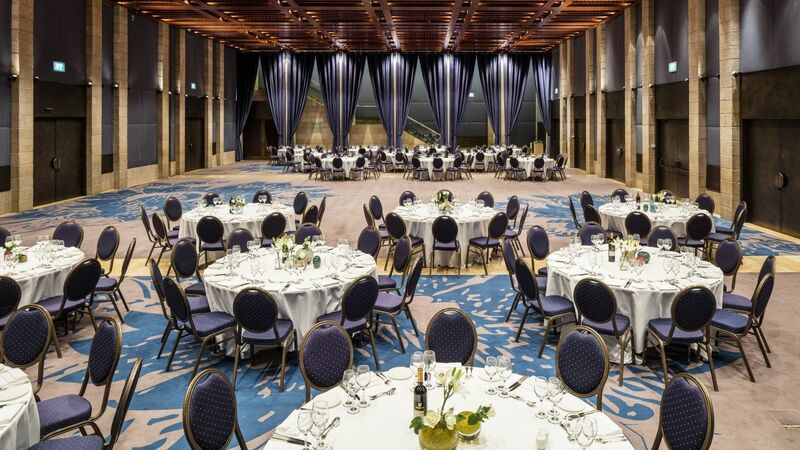 The prestigious and redesigned Grand Ballroom welcomes guests with its luxurious and warm ambience. 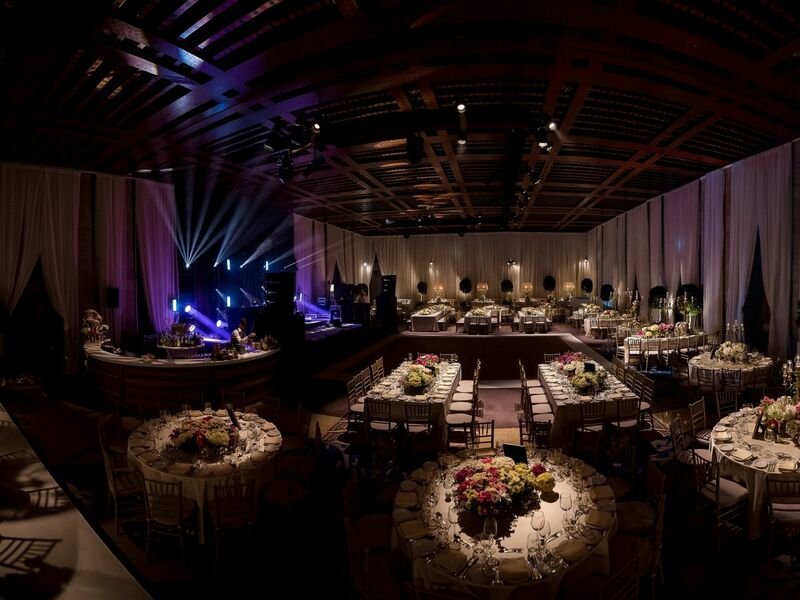 The room’s classic contemporary design is apparent in the richly textured carpets, pillars of rough-hewn golden Jerusalem limestone, and an ornately decorated Moroccan-style ceiling. 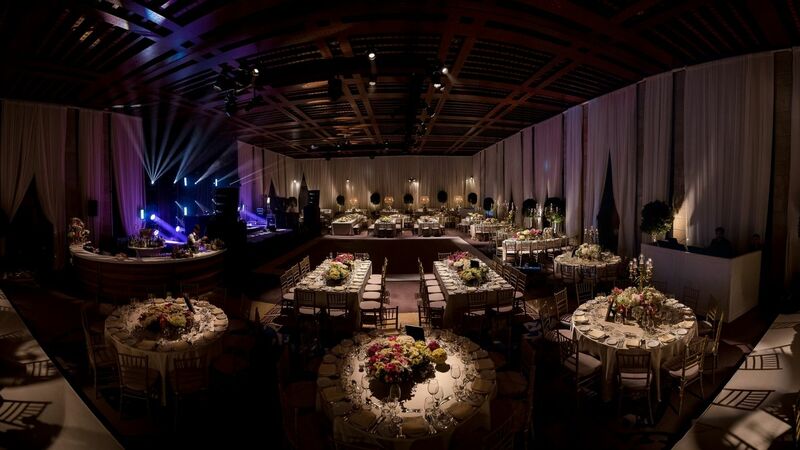 Featuring a modular design, the Ballroom can be easily divided to accommodate small, more intimate celebrations. 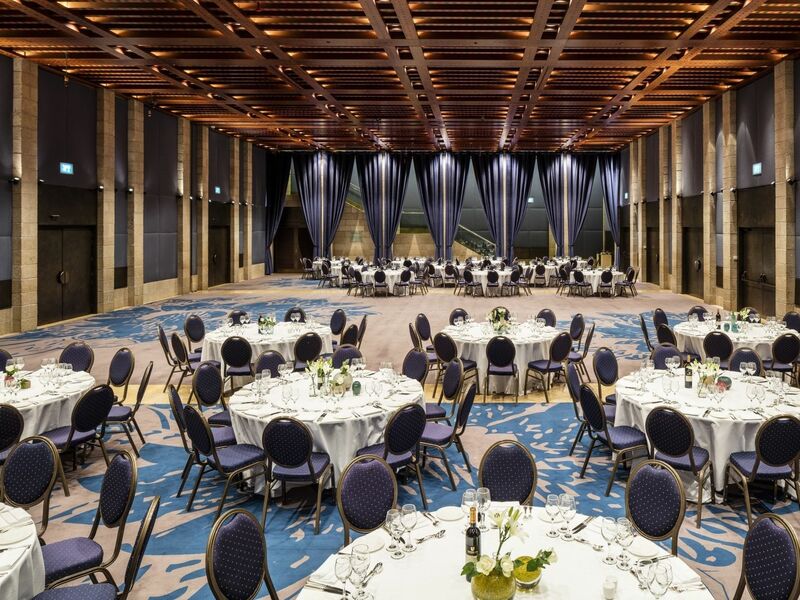 The prestigious Grand Ballroom in the David Citadel Hotel can be split into 3 separate sections for smaller events and meetings.